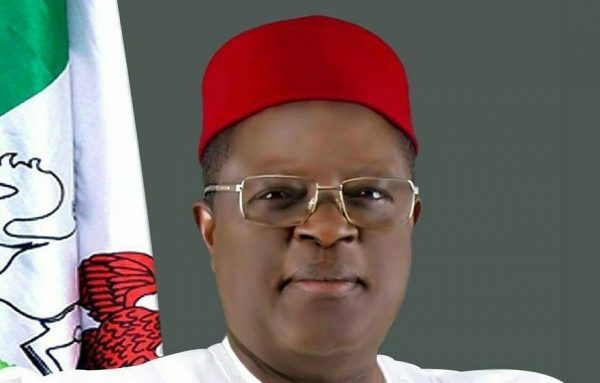 Umahi, also Chairman, South East Governors Forum, stated this in a New Year message signed by his Chief Press Secretary, Emmanuel Uzor, on Monday in Abakiliki. He advised Nigerians to be more positive about the country and urged politicians to play by the rules as the country gets ready for the 2019 general election. The governor acknowledged that Nigeria went through turbulent times in 2018 and called for a renewed belief in the country. “As Nigerians approach the poll to elect their leaders in the New Year, one thing should be paramount to approach every election with every sense of brotherliness as elections are not wars,” Umahi. He further advised the Independent National Electoral Commission and security agencies to remain neutral in the conduct of the coming election. He, however, maintained that the future of the country would be determined by the conduct of the 2019 general election.